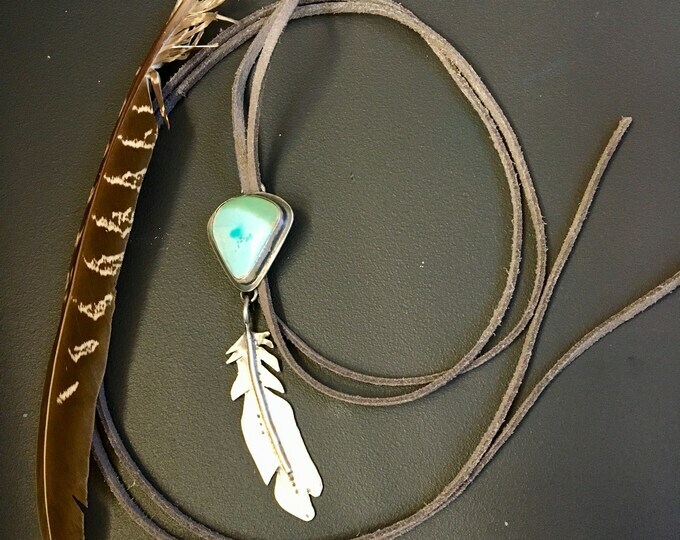 My Grandmother always rocked the coolest silver and turquoise jewelry. Every year she would travel to the Southwest and come back with the most stunning pieces. She inspired me to start creating with metal and stone. In the process of creating my mind often wanders to her. I like to think that each piece I make carries a bit of her and a bit of me. Each quarter I donate 5% of my profits to a non-profit that is doing great things out there. I often choose non-profits that focus on education, the arts and conservation efforts. All pieces are handmade in Mancos, CO. I use reclaimed, recycled and environmentally conscious materials whenever possible. Thank you for being here.